This is how my family lives plastic free and zero waste. Can you cut 1 Tonne of carbon pollution out of your life? 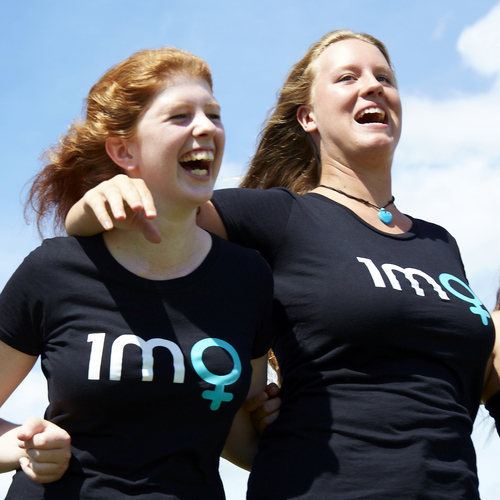 You will look fabulous in our 1MW T- shirts!